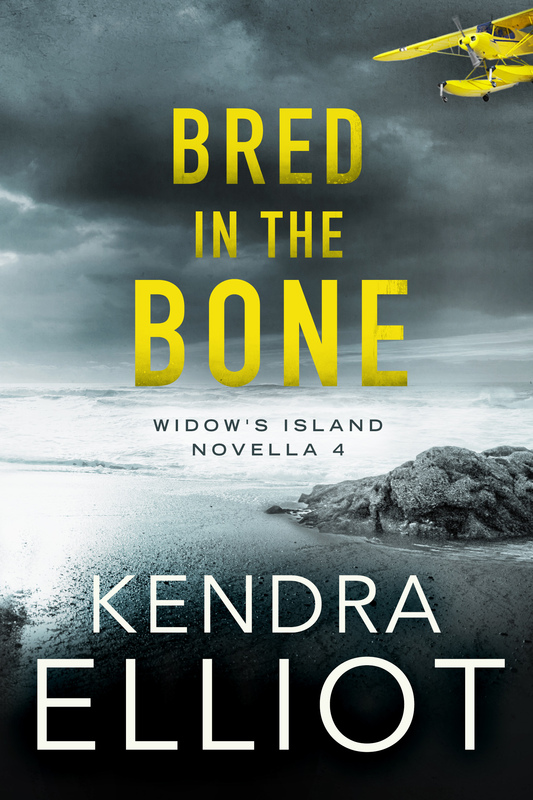 A new novella series by Kendra Elliot and Melinda Leigh. 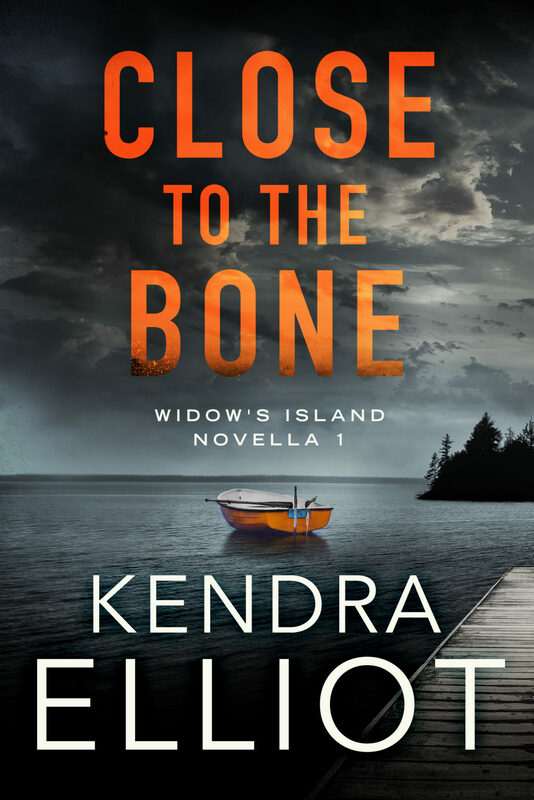 On the remote islands of the Pacific Northwest, chaotic tides keep dark secrets. 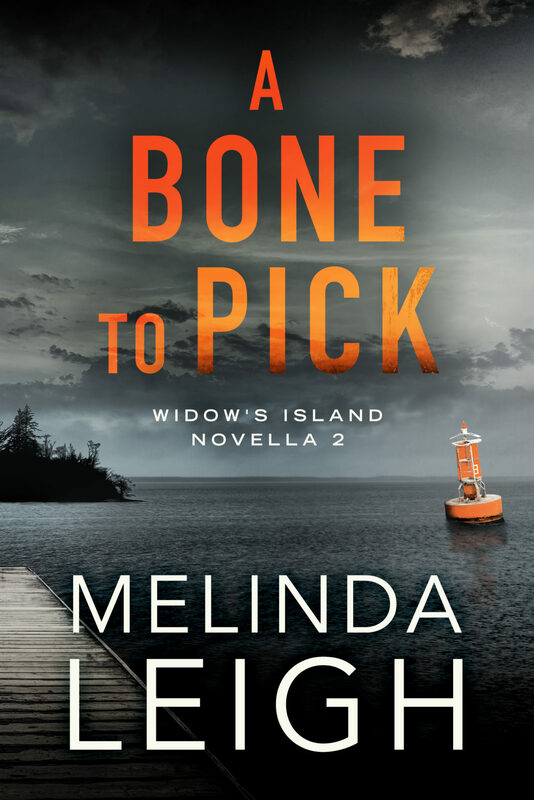 FBI Special Agent Cate Wilde expects to get some rest when she returns to Widow’s Island. Instead, she and her childhood friend Tessa, now a local deputy, get drawn in to a series of murder investigations—each more savage than the last. 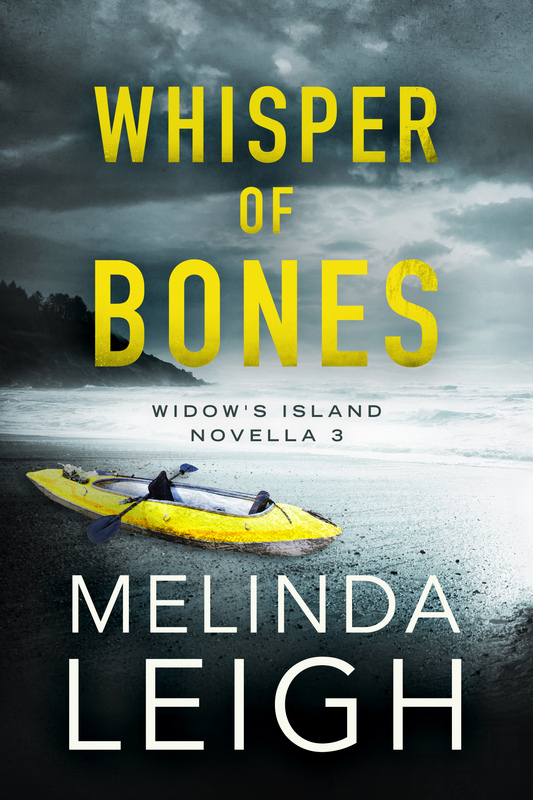 Cate and Tessa try to focus on the tasks at hand, but the unsolved, decades-old disappearance of their friend Samantha looms like a dark squall. And when a missed detail in Samantha’s case surfaces, Cate and Tessa set out to find justice, once and for all.